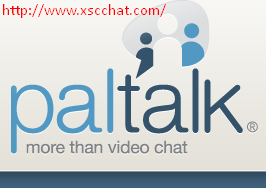 You can get free chatrooms and invite your friends to chat in or you can use your video chat room HTML code and put it anywhere in your website / blog and let people to chat in. There are a lot chat services in which you can create free chat rooms; but it's important to know which are free and best - faster to chat inside. Below we listed popular ones; some of them need flash and some doesn't need. 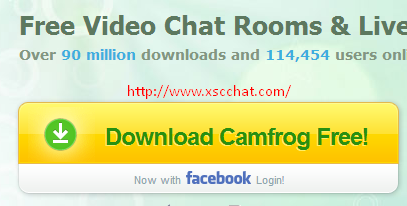 You must download Camfrog chat app. for your PC or mobile. It works almost in any OS. You can create your own chatroom on Camfrog and you can join to any opened chat group here too. Free video - voice chat available too. Download Paltalk on Paltalk.com and get your own free private chatroom. You can join to any group here too. There are 5000+ chatrooms and it's available in any language to use. It's available for Iphone and Android; you can search users and chatgroups on Paltalk too. It's a free chatroom service too, just go to Chatzy.com and enter group title - your name - email to get a group. There is no pop-up ads here and its free to use this system. It doesn't require flash and it's easy to use these chat rooms. Available on Apple, Android and for any OS. A popular chatroom area. 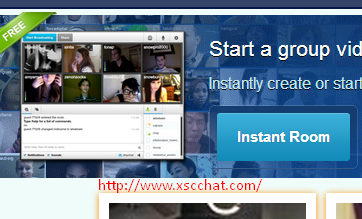 There are online users on chatrooms and you can get them on Tinychat. Click to instant Room on Tinychat to get yours. Copy your group code and invite your friends to join. A global instant chat area. There are online chat rooms on main and you can see promoted - supported and random chat groups here. You can promote your own group here. It's free to get any chatroom here; just go to Xat.com and select "Create a page" and fill all blanks with your informations and group name you want. It requires Adobe Flash Player to work.